Tynemouth Canoe & Waveski Club was established over 30 years ago, with its first incarnation as Killingworth Canoe Club in 1978. The club has developed and changed a lot over the years and now has more members than ever before. The club aims to encourage as many people as possible to come and experience paddlesport. They have qualified coaches at all indoor and outdoor sessions who can teach you all the basics or help to improve your existing skills. 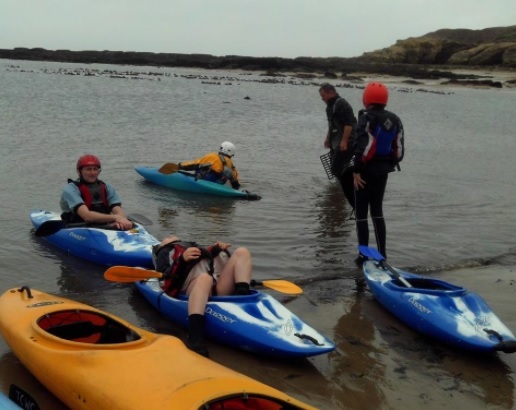 There are a range of boats available for everyone to get started, whether your interest is sea kayaking, river running or surfing. 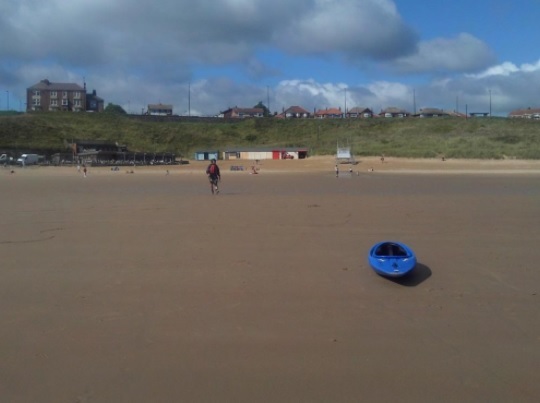 The club is based at Tynemouth Longsands beach. 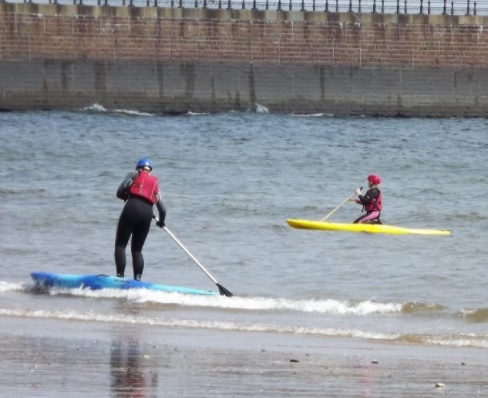 From here there are lots of paddling options available nearby, including local rivers, sea trips, surf and pool sessions held at Tynemouth Pool.